I just did the battlemaster in Outlands with this , an Aquastrider and Qiraji Gaurdling, this little lady (mine is female) one shot the first two after my other pets died and killed the last one he had to fight against and kept most of her health pool and was awesome! Being an Albino snake you would think he would be rare. I have had this one for a long time.. I am happy to rename him "Nagini". However, it does not play 80's hair rock. I cannot determine if this is a positive or negative attribute. This little guy fits in with the rest of the snakes, Except he has something evil about him. Perhaps it's the red eyes? But, As mentioned above it's really a small price to pay for this fella' and worth getting him to add to the collection. I would love to see a lot more albino -anything- petwise in WoW. Especially since I'm from Houston, Texas where our zoo has an albino alligator. Would be great to have a little baby one as a pet! 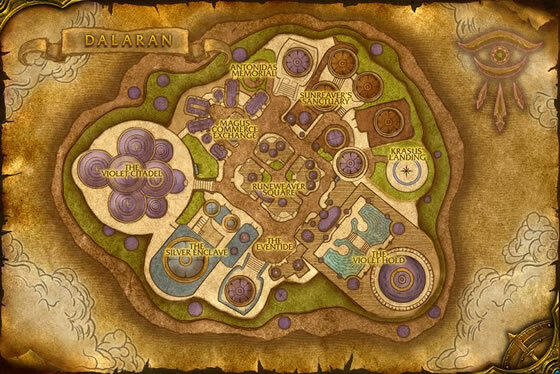 Maybe for killing the Stormwind Sewer Beast? I may sound like an asp for saying this, and don't get your garters in a knot, but shouldn't this particular skin shed the black tongue in favor of a pink one? 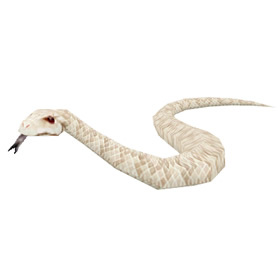 I'm not an expert on albino snakes, but judging from the pictures that I was able to find the current model doesn't seem to have a leg to stand on. Sorry... I don't mean to inject venom into a comment, but a mistake like this just rattles me a bit. A favored companion of Kirin Tor magi, this reptile makes one wonder whether it's truly a snake or something else altogether.